The FCC data base gives antenna height in electrical degrees when what you really want to know is how tall is that tower. Never fear, to figure all this out, requires math. Pretty simple math at that, too. I prefer to do these calculations in metric, it is easier and the final product can be converted to feet, if that is desired. First of all, radio waves travel at the speed of light, known as “c” in many scientific circles. Therefore, a quick lookup shows the speed of light is 299,792,458 meters per second (m/s). That is in a vacuum, in a steel tower, there is a velocity factor, most often calculated as 95%, so we have to reduce speed of light in a vacuum to the speed of RF in a steel tower. 284,802,835 m/s ÷ 1,370,000 c/s = 207 meters per cycle. Therefore the wavelength is 207 meters. If the height of the tower is 90°, then 90° × 0.575 m/° = 51.57 meters. Add to that the height of the base insulator (if there is one) and the concrete tower base and that is the total tower height. To convert meters to feet, multiply by 3.2808399. In the United States, that tower would be 169.78 feet tall. If the CRTC has any sense…. Canada’s plan “B” might include iBiquity. Let’s just hope that this is more of iBiquity’s wishful thinking, which is often presented as actual important news being based in fact. By iBiquity. Why does the CRTC need a plan B anyway? Is in not enough that Eureka 147 failed mainly due to lack of public interest? If it was something that was commercially viable, wouldn’t it have taken off on its own? Now they are thinking of ruining the FM broadcast band, which, in my experience in Canada, is working perfectly fine. All of these things have been well documented. If you work for the Canadian Radio Television and Telecommunication Commission (CRTC) and are thinking about this, contact me. I’ll even invite you down for a drive around and you can experience HD radio, in all its glory, first hand. The main purpose of the memo was to get AM radio stations to implement the NRSC standard for pre-emphasis and high frequency roll off to improve the sound of AM broadcasts on ordinary radios. I am not sure why the receiver manufactures never designed an IF filter that would be compatible with NRSC, it seems like a fairly simple design. Instead, what we have is “digital” AM radio (IBOC) which does not work well, creates many more problems with interference that of pre NRSC broadcasting. If one were to look at the entirety of AM broadcasting history, one would find some striking parallels with what is happening with IBOC today on both AM and FM. To start, the NAB began petitioning the FCC to allow more AM broadcasting stations, even as it was known that these stations would create interference with existing stations, especially at night. Still, the NAB persisted and the FCC relented and through the fifties, sixties, seventies, and eighties many more class II and III stations were established on what used to be clear channels (classes I and IA). Once the AM band was chock full of stuff, they began going to work on the FM band with 80-90 drop ins. You see, for the NAB, more radio stations means more dues money, greater lobbying power because of the larger size of the industry. Then came deregulation of ownership limits. By this time, Big Group Radio was calling the shots and they wanted more. This led to the great consolidation rush of the late 1990’s from which the radio industry is still reeling. The consolidation rush led to highly overpriced radio stations being leveraged to the absolute maximum, leading to the recent bankruptcies. Finally, the NAB’s great push toward adopting IBOC digital radio in the early years of the 00’s. IBOC was supposed to save the day, greatly improving quality of both AM and FM and bring radio into the 21st century. Except that the promised technical advances never materialized. IBOC remains a great expensive boondoggle and I am beginning to think that perhaps we should stop listening to the NAB. AM stereo was thought to be an answer (to improve AM), but AM stereo was embraced with the false assumption that having ‘stereo’ automatically meant having ‘high fidelity’. While AM stereo did provide somewhat better fidelity, it was not comprehensively engineered to get the best fidelity from AM. It was hoped that the gimmick of having two channels would be enough to save AM. 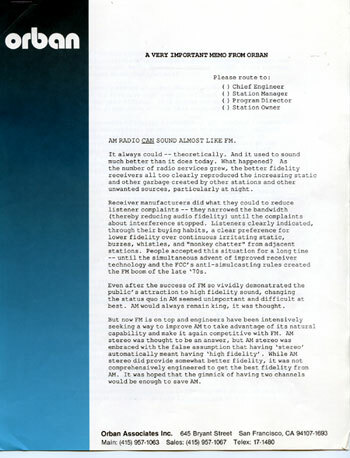 Then the memo goes on to stress the importance of implementing NRSC standard for AM broadcasting that included the sharp frequency roll off at 10 kHz, noting that receiver manufactures would design “fine new receivers” that would take full advantage of the new standard, but only if broadcasters first showed good faith by widely and promptly implementing it. As I recall, NRSC-1 was adopted as rule of law by the FCC in 1989, about two years after this memo was written. One could reasonably expect that receiver manufactures then started producing radios that took advantage of the NRSC pre-emphasis curve with IF filters that did not cut off audio frequencies above 3.5 kHz, but rather rolled them off in a gentle slope until about 7 kHz, more aggressively after that until 10 kHz, where they cut off. Instead, twenty years later, AM radios universally sound bad, with audio bandwidth of about 3 kHz or so. I believe that AM receivers could be made with three IF bandwidths, automatically selected based on signal strength. Within the 5 mv contour, full (10 kHz) audio can be reproduced using a high frequency roll off described above. In the 1 – 5 mv contour, a 6 kHz bandwidth and less than 1 mv a 3 kHz bandwidth. The automatic selection could be defeated with a “wide/narrow” IF bandwidth selection switch like the GE superradios have. Of course, if one where listening to stations transmitting AM IBOC, the “narrow” setting would be the best. Half of me thinks that the ship has already sailed on AM broadcasting. The stations on the air will continue to decline until they are no longer able to broadcast due to expensive repairs or replacement, at which time they will be turned off. The other half thinks that AM radio, as evidenced by the huge public response to WEOK and WALL broadcasting the true oldies channel, can be revived. With the impending inevitable FM IBOC power increases, translator shoe ins, LPFM, etc; the FM band may become worse than the AM band. At which point the public will have to decide whether free radio is important to them, or 3G/4G services will become the new method of broadcasting. 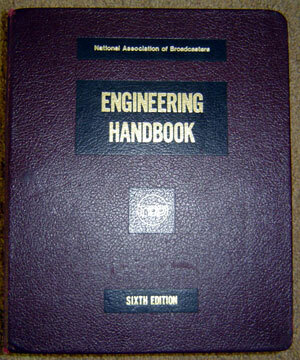 I just found my old copy of the NAB Engineering Handbook, sixth edition. I have enjoyed throughly looking at the AM antenna sections. It reminds me, that while we tend to think we have come up with new answers to old problems, really most of this was figured out a long time ago, this particular edition was copyrighted in 1975. It is a thick book and covers AM, FM and TV broadcasting technology as it was understood in 1975. There are several chapters about “current” things that no longer apply, there are also many very useful items, such as studio construction, AM and FM broadcast antennas, tower maintenance and so on. I will keep this on my shelf because it is an interesting primer on AM broadcast antennas with all attendant formulas and charts. It is quite interesting and fun if one is looking for the theoretical efficiency of a 185 degree radiator at 1 mile. I remember WPTR (now WDCD) in Albany had a three tower with 206 degree radiators, 50 KW carrier power on 1540 KHz. It seemed to be quite effective, when I was chief engineer there, we used to get reception reports from South Africa. Perhaps one day, I’ll put some of that information to good use with an AM station of my own. I am a strong proponent of non-computer based air chain processors. Something about listening to dead air while the computer reboots is annoying and every computer needs to be rebooted every now and again. 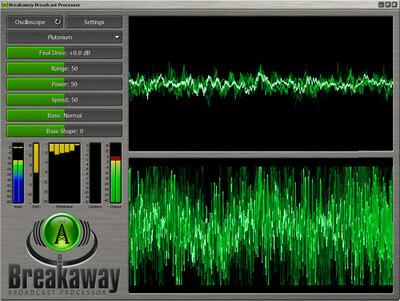 All of that being said, I recently had a chance to play around with Breakaway Broadcast audio processing software. I have to say, as a low cost, very versatile platform, it can not be beat. I would put it up against any of the high end FM audio processing, provided one uses a high quality sound card with an adequate sample rate. Claesson Edwards Audio has developed several software based audio processors for a variety of end uses. They make several recommendations for hardware and operating systems, Pentium 4 3.2 GHz or better, dual core preferred. If one is interested in used the sound card to generate composite audio, then any sound card capable of true 192 KHz sample rate will work. They list several that have been successfully tested on their web site. For approximately $1,200 dollars or so, one could buy a decent computer, the Breakaway Broadcast software and the Airomate RDS generator software. For a Mom and Pop, LP or community radio station that is looking to do some high end audio processing and or RDS, that is a good deal. I would add a UPS to the computer and keep back up copies of the software installed on an emergency computer just in case. One can never be too safe when it comes to computers, viruses, hackers and other malicious persons. Inexpensive, the fully licensed version is $200.00. The demo version is free but there is a 30 second promo every thirty minutes. There are several factory presets, but everything is fully configurable, changes can be named and saved allowing some experimentation. The same processing computer can be used for streaming audio and or AM audio processing simultaneously. Full set of audio calibration tools for AM and FM transmitters, allows correction for tilt, overshoot and linerity. Can add pre-emphasis at any user selectable rate. WXPK in White Plains, NY has been using this software to process their streaming audio for about 2 years now. The software itself is extremely stable running on a stand alone Windows box with XP service pack 2. It is that time of the year again, at least in the northern hemisphere, for thunderstorms. I am a big proponent of grounding everything, there is simply no such thing as too much grounding. I took a course when I was in the military given by Polyphaser in which grounding for lightning protection and EMP was emphasized. It was very interesting in several respects. One commonly held belief is that when lightning strikes an object, the ground immediately absorbs all of the charge. That is not true in most cases due to ground resistances. Eventually, the ground will absorb the charge but it can take several seconds to do this, especially with a big strike. Equipment is damaged by current flow, therefore, every effort must be made to keep all of the equipment at the same potential, even if that potential is 10KV. That is where a single point ground buss comes in. Bonding every piece of equipment to a common ground buss ensures that no one device is at a lower potential while the charge dissipation is occurring. The second misunderstanding about lightning is that it is DC voltage. That is true, however, a lightning strike has an extremely fast rise time, on the order of 30 microseconds. That makes it behave more like AC voltage around 10 KHz. Therefore, ground buss wires need to have a minimum inductance. Solid #2 wire is best, keeping it as straight as possible and using long sweeping turns where needed. 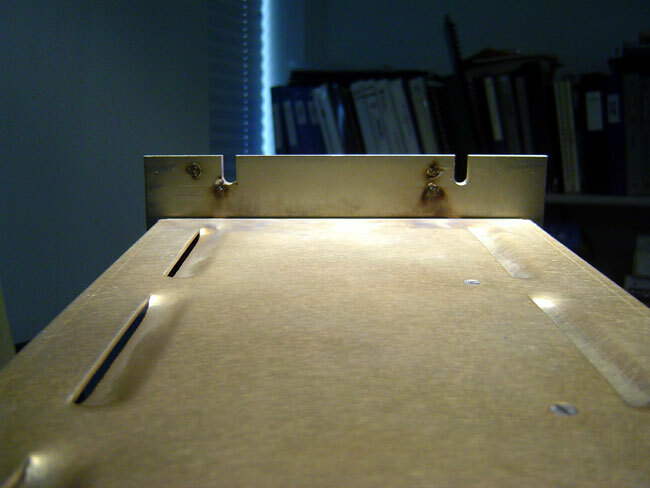 All bonds should be exothermically welded (CAD weld). Ground system installed at WKZY, WHHZ and WDVH-FM transmitter site in Trenton, Florida. Central Florida is the lightning capital of the US. Prior to doing this work, the Harris FM25K transmitter was knocked off the air at least once a month. Since this was installed in 2005, they have had zero lightning related damage. The ground rods are 20 feet long, driven down into the water table, spaced 20-30 feet apart. All coax shields and metal conduits that come into the building should be bonded to the ground system where they leave the tower and where they enter the building. At most tower sites, I install a ground ring around the outside of the building with rods every 20 feet or so. From that ring, 5 to 6 radials outward 40 feet with ground rods every twenty feet works well. I also install 5 to 6 radial out from the tower base with the same configuration. The tower and building grounds are bonded together. This is important because when the tower gets hit, the ground will quickly become electrically saturated. If the building and the equipment is inside is at a different potential, current will begin to flow toward the lower potential, thus damaging gear. 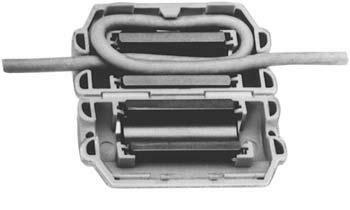 All Coax, control and AC cables in and out of sensitive equipment should have ferrite toriods on them. Transmitter manufactures normally supply these with new solid state transmitters, as MOSFETS are particularly sensitive to lightning damage. This is a Potomac Instruments AM-19 directional antenna monitor. It was damaged by a lightning strike two weeks ago on the WBNR tower in Beacon, NY. The case arced to the rack it was mounted in. This was a large strike, as several components in the phasor control circuit were also damaged. The fact that this arced means that somehow the sample lines are not attached to the single point ground for this site, which needs to be corrected. 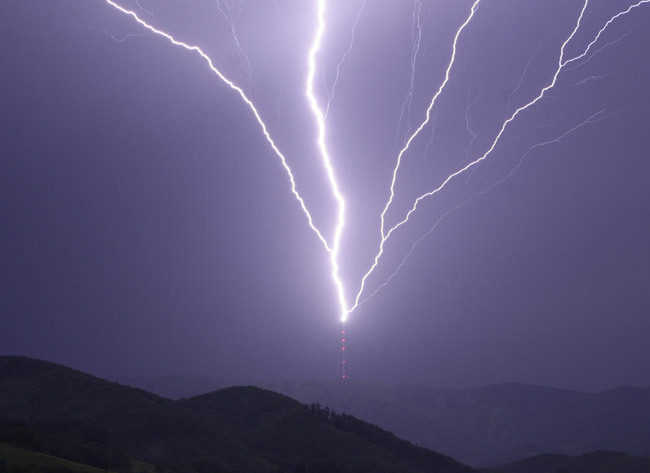 Insulated AM towers present special design problems when it comes to lightning protection. Generally speaking, tower arc gaps should be set so there are side by side and there is no arcing on positive modulation peaks. Depending on power levels, this can be anywhere from 1/2 inch to 2 inches. Tower impedance also plays a roll in setting arc gaps. The final link between the ATU and tower should have several turns in it. The idea is to make that path a higher impedance path for the lightning, causing it to dissipate through the arc gaps. 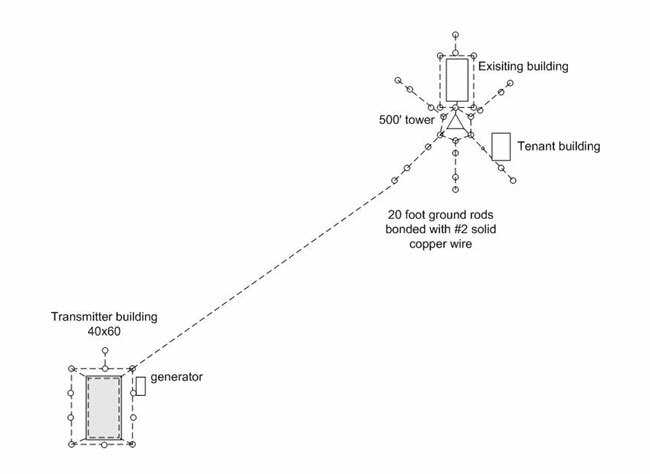 Incoming transmission lines from the towers should be bonded to a copper buss bar at the entrance to the building. All of this grounding needs to be tied to the RF ground at the base of the tower. Arial phone cables can act like large lightning antennas for strokes several miles away. It is very important that the cable shield and the cable termination device is bonded to the building ground buss. 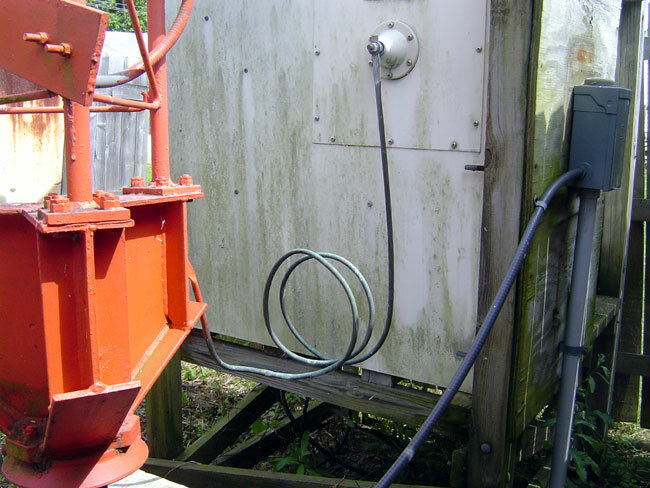 I have seen installations where the TELCO tech pounds in a separate ground rod outside and connects the TELCO equipment to that. That defeats the concept of single point grounds and should be fixed ASAP. Electrical services entrances also can act like big lightning antennas. Normally, pole mounted transformers will filter some of this energy out. Internal electrical distribution systems can also add impedance, thus act as inadvertent filters for lightning. 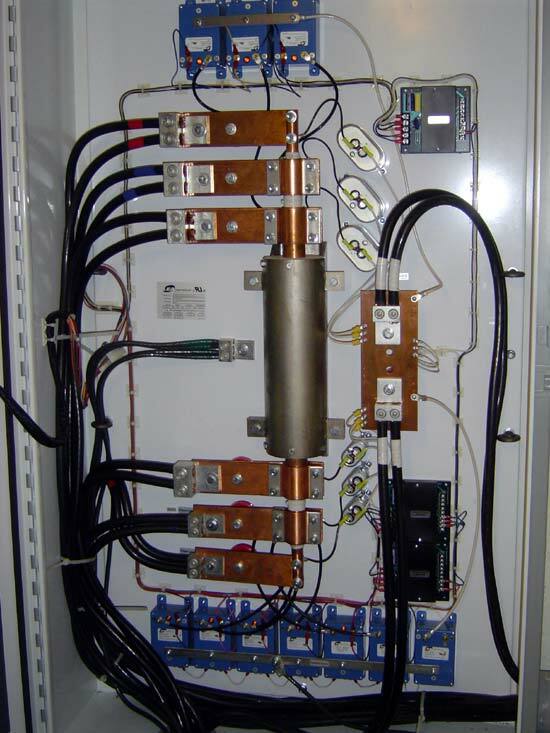 In most mountain top transmitter sites, however, some type of power line surge protection is needed. There are two types, series and parallel. Parallel types are the least expensive and least intensive to install. They are usually found mounted next to or on the service panel and fed with their own breakers. They usually have some type of MOV or similar device that acts as a crowbar across the AC mains, conducting spikes to ground. Series types go in between the service entrance and the main panel. They include a large inductor designed to force spikes off into shunts. A series type protector offers more complete protection than a parallel. How expensive is online radio these days? The general surmise of James’ post is that the average person will not be able to afford online radio through a 3 or 4G device because of the limited minutes available and the additional charges incurred. (35 quid is about $50.00) To make that meaningful to a US audience, I decided to redo some of James’ math. Iphones are primarily serviced through ATT. ATT has two different data plans that are coupled with voice plans in a bundle. 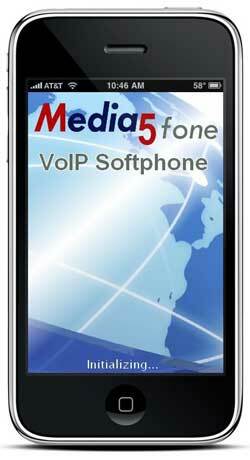 For example, a 450 minute voice plan and a 200 Mb data plan will cost $55.00. At 900 minute voice plan with a 2 Gb data plan will run $85.00. Almost 50% of the time spent listening to all radio source (terrestrial, satellite, online) is in the car. The average person in the US listens to radio about 3 hours per day, or 90 hours per month. Half of that time would be 45 hours or so. Clearly, anyone who is more than a casual listener of online radio will need the 2 Gb plan. However, given the paucity of entertainment available from traditional radio sources, this is not an outlandish amount to pay. I remember in the 70’s when folks were saying cable TV would never catch on. The licensee of each broadcast station is required to satisfy all reasonable complaints of blanketing interference within the 1 V/m contour. Areas adjacent to the transmitting antenna that receive a signal with a strength of 115 dBu (562 mV/m) or greater will be assumed to be blanketed. permittees or licensees who either (1) commence program tests, or (2) replace their antennas, or (3) request facilities modifications and are issued a new construction permit must satisfy all complaints of blanketing interference which are received by the station during a one year period. I have always taken a more pragmatic approach to interference complaints. Rather than pass the buck and tell the home owner or business owner that it is not our (the radio station’s) problem, I’d go and try to help them out. Generally speaking, the interference problems are close to the transmitter site, so on the next trip to that site, I would bring RFI filters and my 25 years of RF experience and solve the problem. I would like to think this help the station’s and the company’s imagine in the community. What I have found is start with the simple stuff first, check the ground on the electrical service entrance panel. One might be surprised to find it disconnected, corroded or missing completely. More than one occasion, I have fixed all of the RFI problems with a simple turn of the screw holding the ground wire to the grounding electrode. In my experience, this is the most common single failure point. A disconnected ground will cause the entire neutral wiring system to act like a giant AM antenna, with all sorts of bad outcomes. Most often, telephone answering machines, cordless phones and other devices powered by wall warts are suspect. Those devices do not have a path to ground. A few turns of all the wires coming and going from said device around a ferrite core such as a snap on TDK RFI EMI filter available from Mouser will take care of it. Mouser has several different versions available. Occasionally, one needs to put on a detective hat and do some foot work. Mast mount TV antenna preamps can cause untold heartache and problems. One such incident involved the second harmonic of an FM station falling exactly on channel 11’s audio frequency. This was affecting several houses in a one block area. I finally found the problem at one of the complaintent’s house when I pulled the TV out and found the preamp power supply. Unplugging it made all the problems go away (I hate Radio Shack). Usually process of elimination will discover the problem and thereby reveal a solution. The aforementioned church incident was discovered after I began unplugging microphone cords from the back of the Mackie mixer in the choir loft. It turns out several mic lines were plugged into the back of the mixer, unused and unterminated, creating a large long receiving antenna on the cable shield, which happened to be aligned perfectly to pick up RF from an AM station. I believe it is time that we consider the fate of Channels 5 and 6 as they relate to current radio service. These channels have proven difficult for television broadcasting, and I have a hard time imagining that they would fare much better as additional spectrum for mobile broadband use. This spectrum is not well suited for digital transmissions. It certainly is possible that this spectrum could be used for LPFM, expanded NCE use, and AM broadcasters. That would, indeed, be an interesting development, if it were allowed to happen. Of course, there are quite a few hurdles to get over, even if it gets the FCC’s nod, which is a long shot to say the least. There would likely be some type of congressional “input” into the matter, which could stall things for years if not forever, depending on which way the money flows and which one of our wonderful congressional representatives can be bought and sold. Getting new radios on the market with the expanded FM band (77 through 87 MHz) will take some time. Thankfully, unlike HD radio, no licensing fees will be required. Manufactures simply need to increase the frequency range down. It might take several years, but it would happen eventually, as is the case with expanded AM band radios, which are universal now. Existing AM stations should be given the option to move, those that stay on the AM band will get the option to improve their facilities or go non-directional as the interference contours allow. Those that choose to abandon AM need to surrender their AM license before commencing broadcasting on FM, none of this expanded band crap where they were supposed to surrender licenses after five years and never did. Those that choose to abandon the AM band also will not be assured the same theoretical coverage areas they had on the AM band. AM migrants should not have to compete in an auction. Indeed, if LPFMs get a boost in the process, all the better. It might actually give radio the shot in the arm it needs, add a good deal of local competition and satisfy several needs.